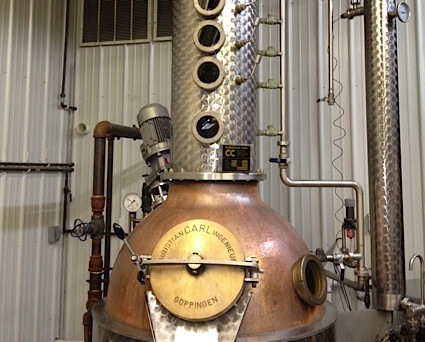 Bottom Line: A unique and tropical cocktail ingredient that will be welcomed by craft bartenders; will play well with rum, sherry, and tequila. 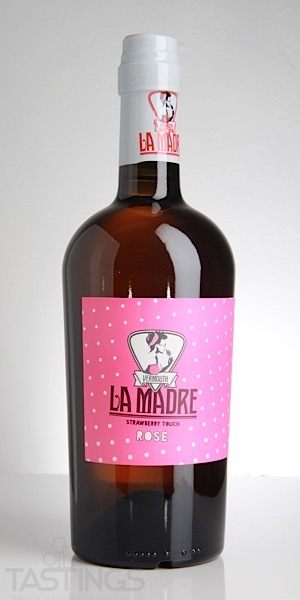 Le Madre Rosé Sweet Vermouth rating was calculated by tastings.com to be 87 points out of 100 on 10/22/2018. Please note that MSRP may have changed since the date of our review.